On Wednesday, 10th April, 2019, Sandwich Scout Group said Thank You to the organisations that had helped pay for the refurbishment of the Scout Headquarters in Woodnesborough Road, Sandwich. There were representatives from Sandwich Rotary Club, Sandwich Coop, St. George’s Golf Club Permit Holders, the groundworks company, the eletrrician who installed the street lights and the Deputy Mayor of Sandwich.The refurbishments included the interior walls of the building as well as the ceilling and flooring, new interior lights as well as lights with motion censors on the outside of the building. The streets lights along the road from Woodnesborough Road to the Headquarters have been replaced with new lamp-posts and new lights. For current activities please check the Group Diary. For more information on joining the Group please contact us. April 2017 – Sandwich Scout Group have been selected as one of the Charities to receive money from the Co-op Community Fund. The Fund period will run until the 7th October, 2017. 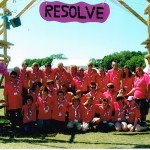 Coop members can nominate Sandwich Scout Group as their chosen charity. It has just been announced that we are in the “Arabia” subcamp at this year’s Kent International Jamboree. From the Saturday, 27th July, 2013, until Saturday, 3rd August, 2013, Sandwich Scouts along with members of the Rutupiae Explorer Unit, spent a week under canvas at the Kent International Jamboree at the Kent County Showground at Detling near Maidstone. 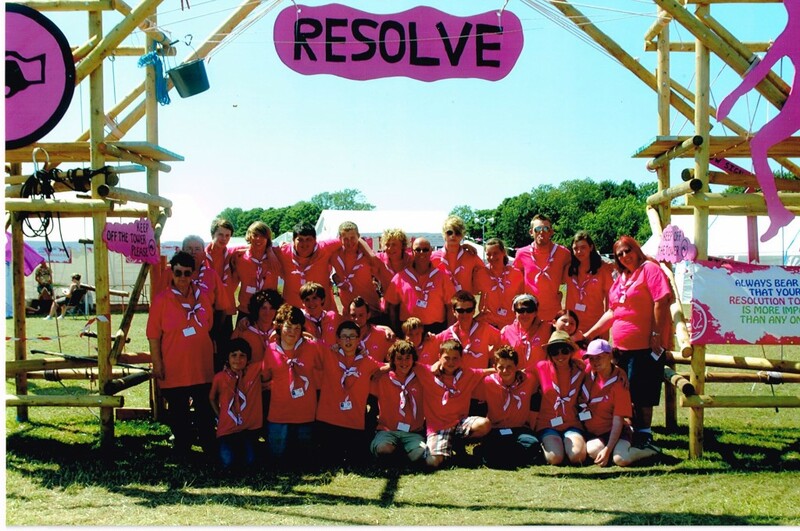 Over 6000 Scouts and Guides from all over the World camped together and took part in numerous activities and events. At the final ceremony on Saturday, 3rd August, 2013, the Chief Scout of the UK, Bear Grylls arrived by helicopter along with David Walliams. Sunday, 28th April, 2019. – St. George’s Day Event. Sat./Sun. 11th/12th May, 2019. – Scouts Practice Camp. Saturday, 25th May, 2019. – Scouts Rifle Shooting Competition. Saturday, 8th June, 2019. – Scouts Master-at-Arms Badge Course Day 1. Sat/Sun, 29/30th June, 2019. – Scouts Camping & Cooking Competitions. Sunday, 14th July, 2019. – Scouts Master-at-Arms Badge Course Day 2. Thursday, 25th July, 2019. – Scouts Summer Camp at Downe Campsite.